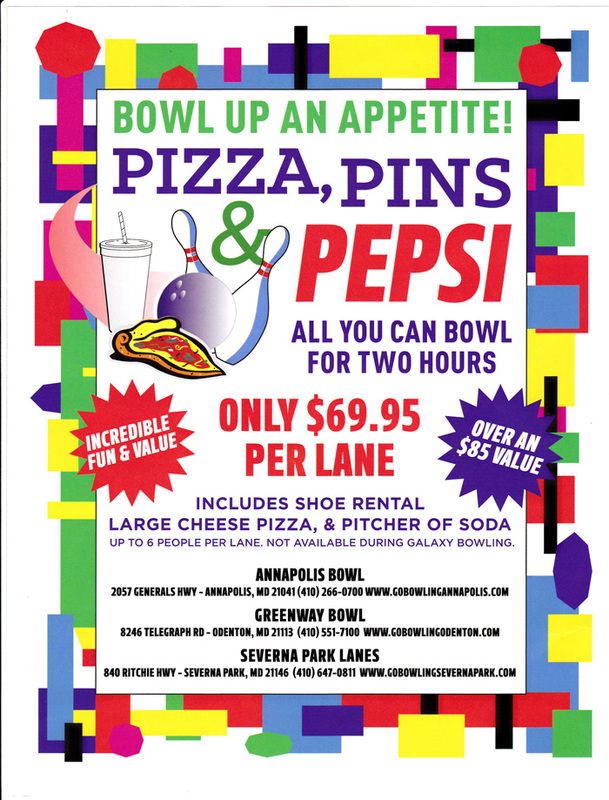 Bowling specials at Greenway bowl in Odenton, MD. At Greenway Bowl we have a variety of specials that we run throughout the year. Check back here for our latest special!